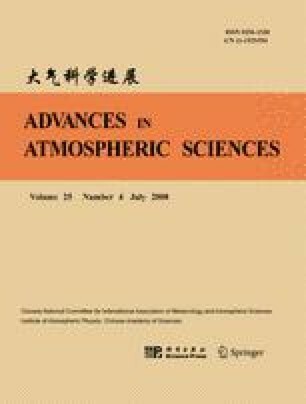 A series of numerical experiments are carried out by using the Spectral Atmospheric Model of State Key Laboratory of Numerical Modeling Atmospheric Sciences and Geophysical Fluid Dynamics/Institute of Atmospheric Physics (SAMIL) to investigate how the Tibetan Plateau (TP) mechanical and thermal forcing affect the circulation and climate patterns over subtropical Asia. It is shown that, compared to mechanical forcing, the thermal forcing of TP plays a dominant role in determining the large-scale circulation in summer. Both the sensible heating and the latent heating over TP tend to generate a surface cyclonic circulation and a gigantic anticyclonic circulation in the mid-and upper layers, whereas the direct effect of the latter is much more significant. Following a requirement of the time-mean quasi-geostrophic vorticity equation for large-scale air motion in the subtropics, convergent flow and vigorous ascending motion must appear to the east of TP. Hence the summer monsoon in East China is reinforced efficiently by TP. In contrast, the atmosphere to the west of TP is characterized by divergent flow and downward motion, which induces the arid climate in Mid-Asia.